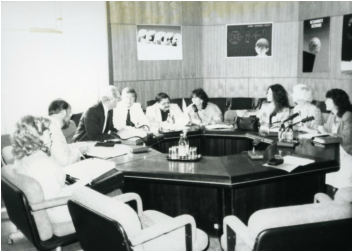 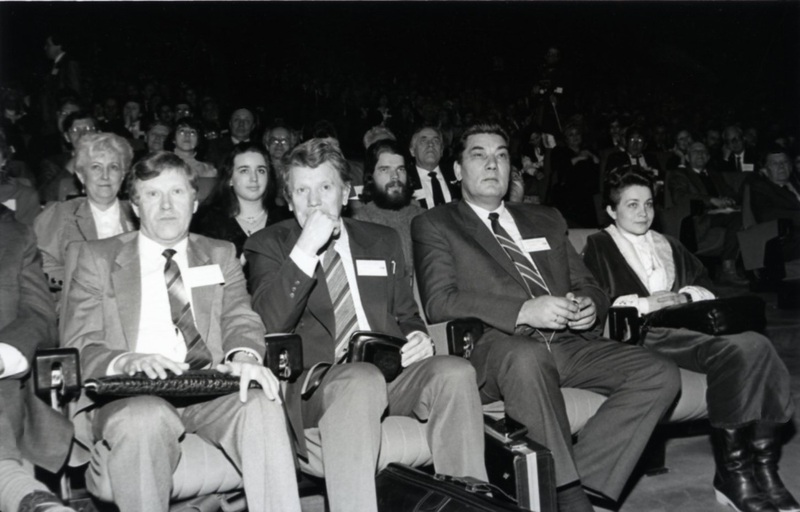 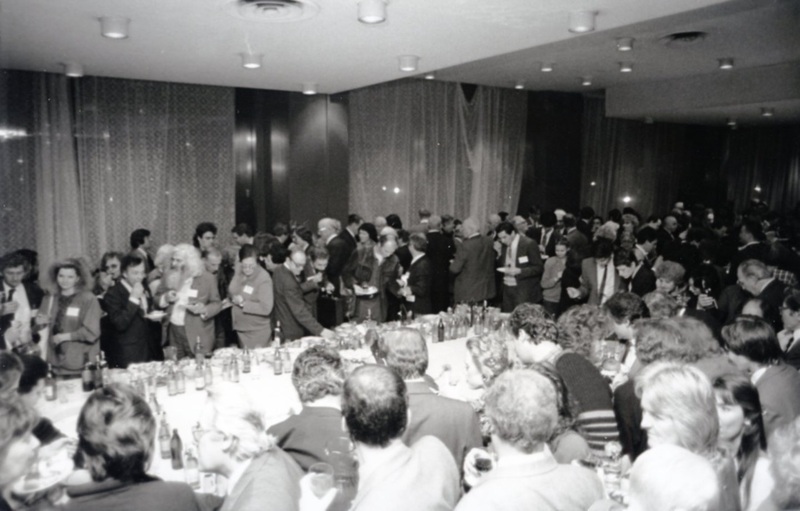 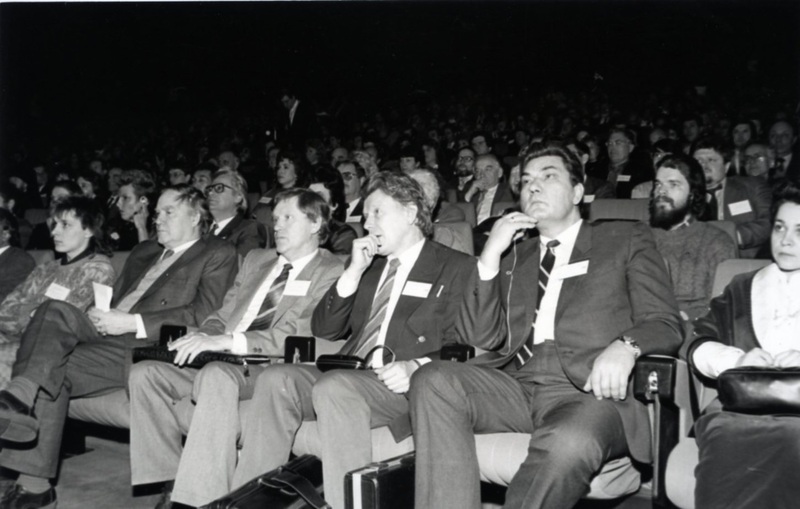 The 2nd Citizens' Summit was hosted in Moscow by the Soviet Peace Committee and the American organization, Center for Soviet-American Dialogue in January, 1990. 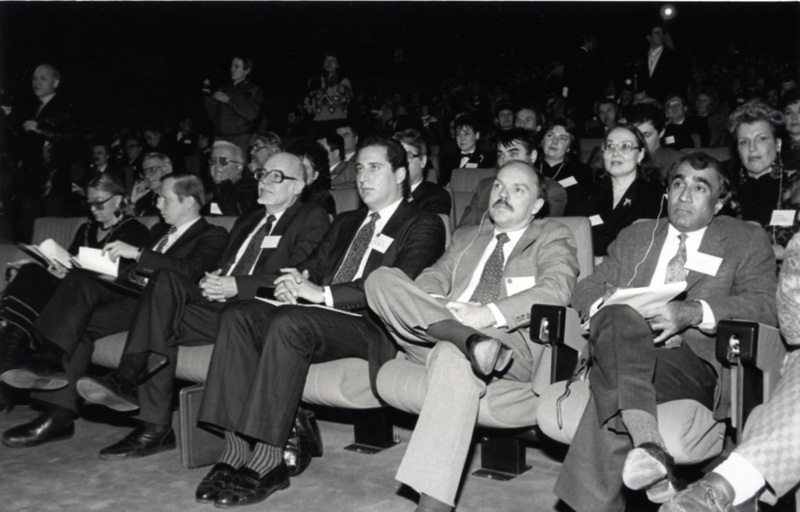 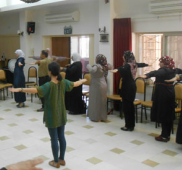 The theme of this conference was Restoring the Global Environment. 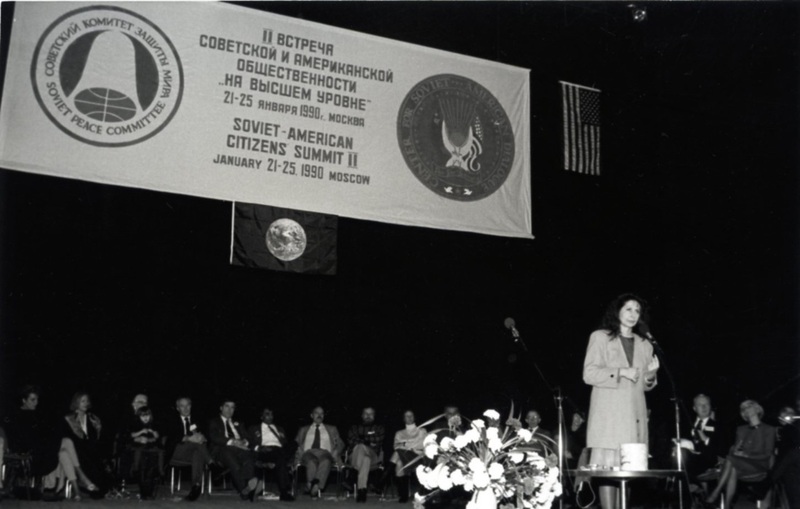 The Center for Soviet-American Dialogue had offices in the US, USSR in Moscow and Ukraine. The offices served as a base for a broad spectrum of Soviet Society to come together to discuss issues of common and current concern. 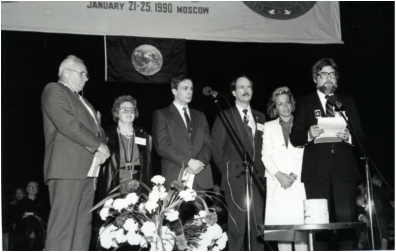 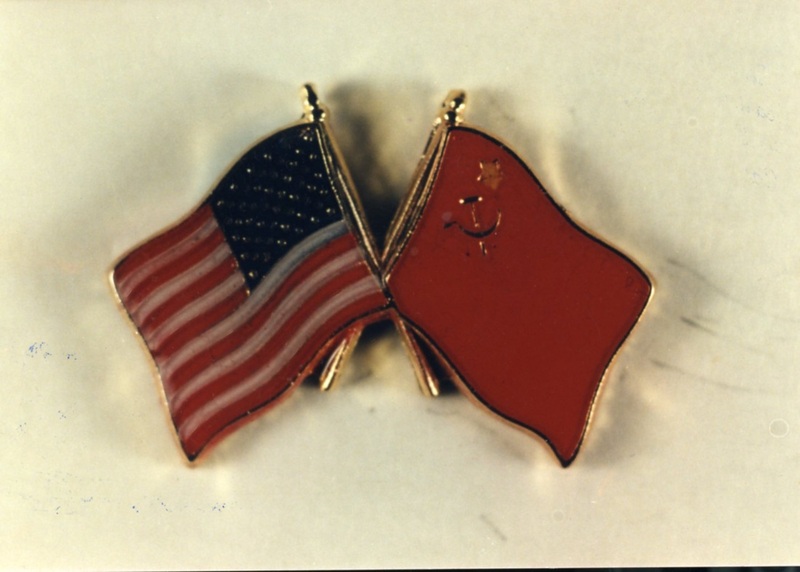 The Summit and ongoing forums enabled the Center for Soviet-American Dialogue to launch 1000 additional joint projects.